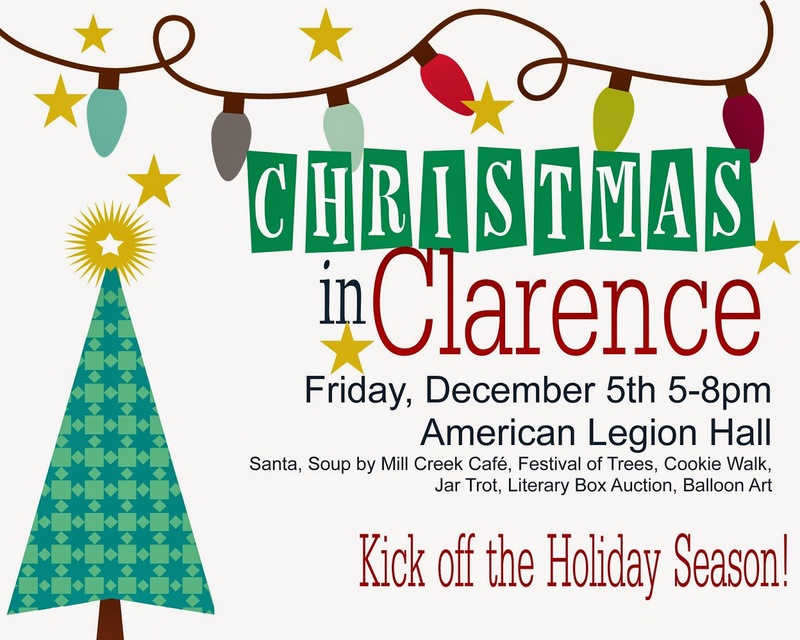 We'll be serving soup THIS FRIDAY at the Christmas in Clarence celebration! Come out to enjoy our Cheesy Potato, Autumn Vegetable or Chili! 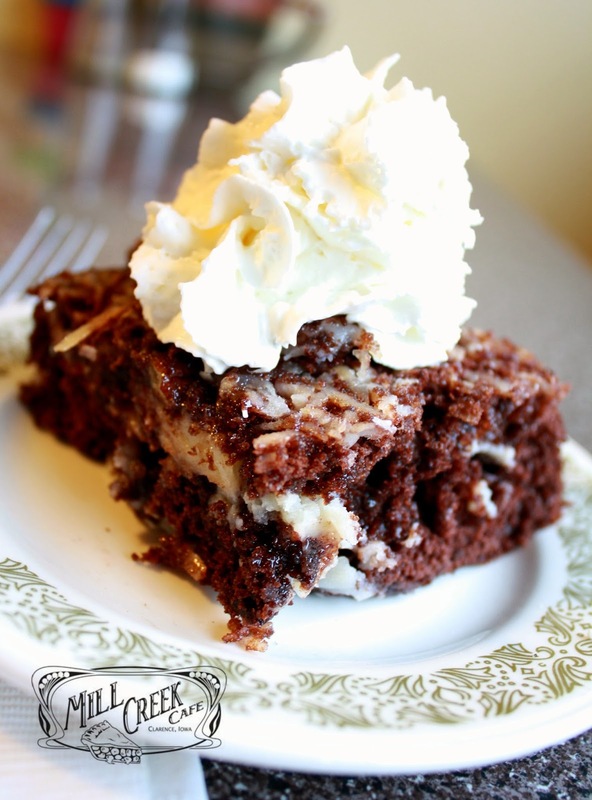 We'll also be serving our famous Caramel Rolls and Muffins on the side!! 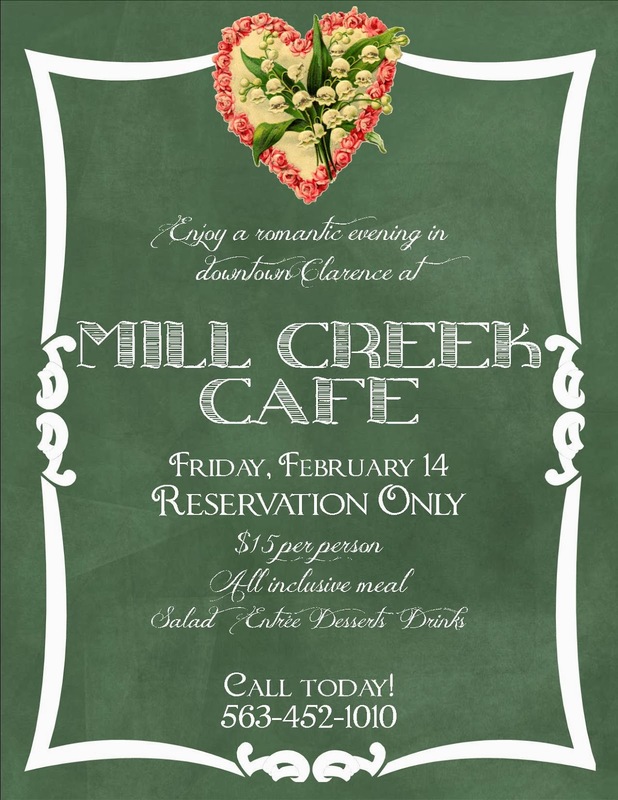 See you Friday! 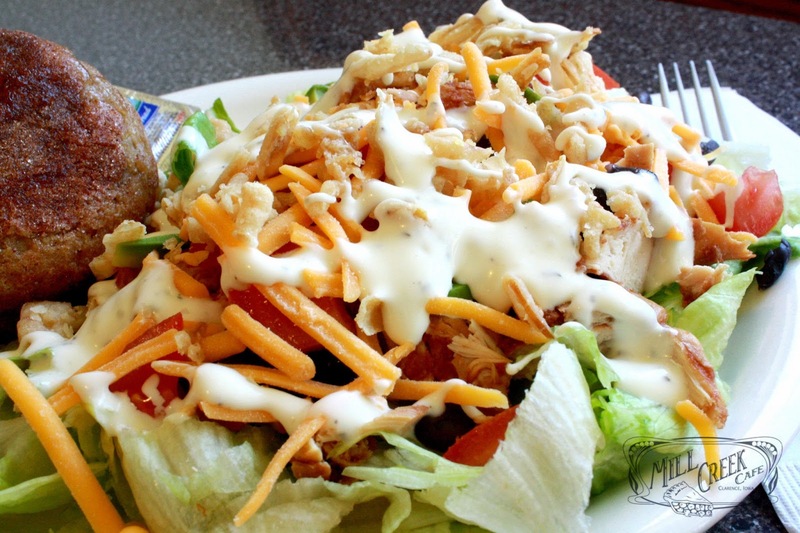 Salad Returns to the Spring Menu! 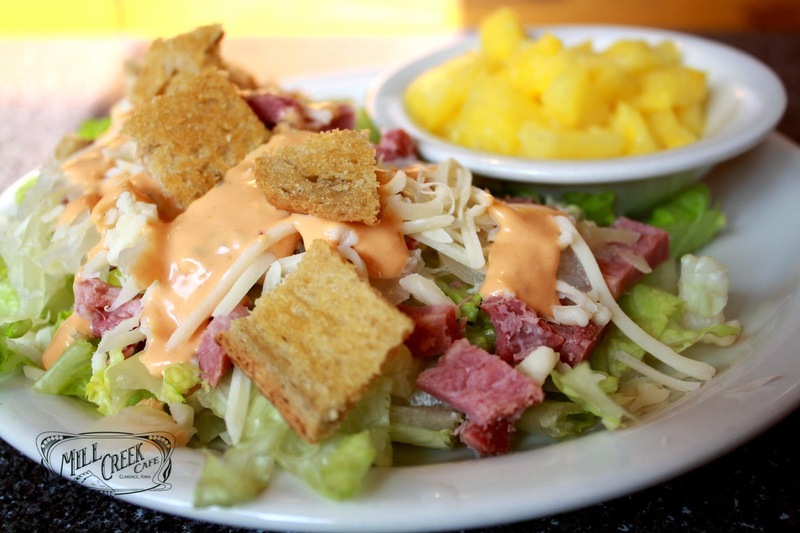 Salad makes its grand return to the Mill Creek menu on April 1! Spring has indeed sprung! 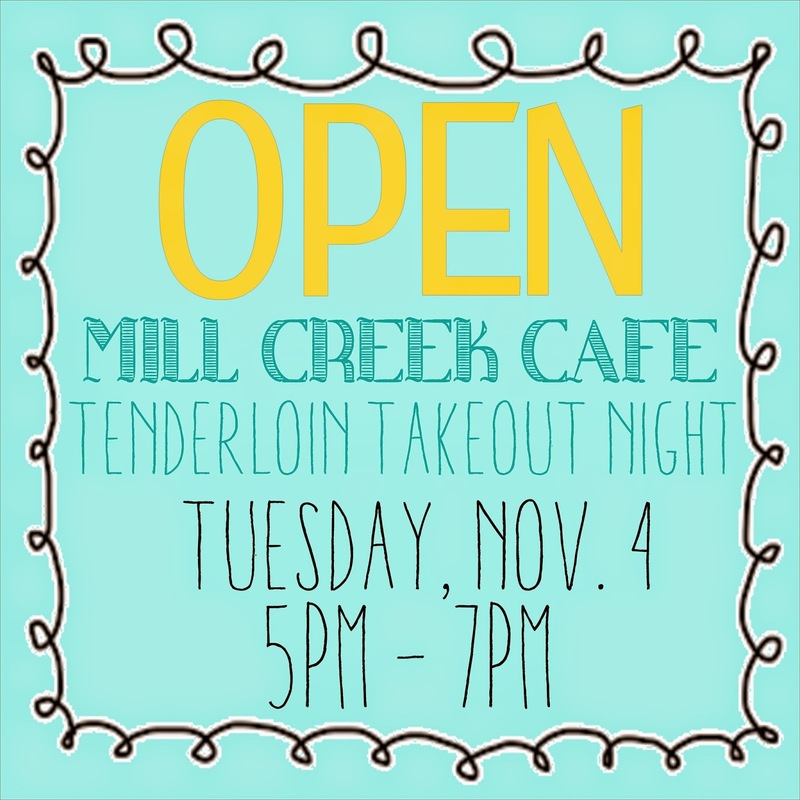 Call in and carryout from 5pm to 6:30pm tonight! On the menu today! 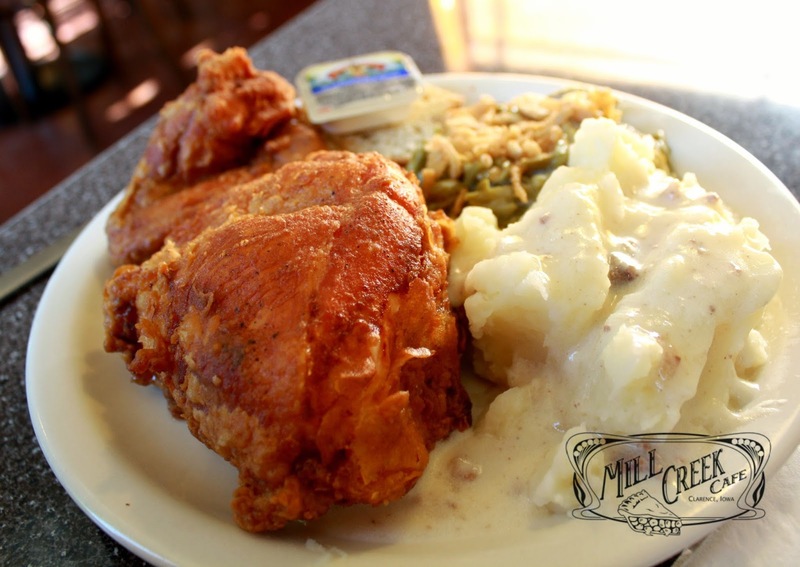 Our delicious, moist, fried chicken with mashed potatoes and gravy! Wow! Can you believe it friends!!??? 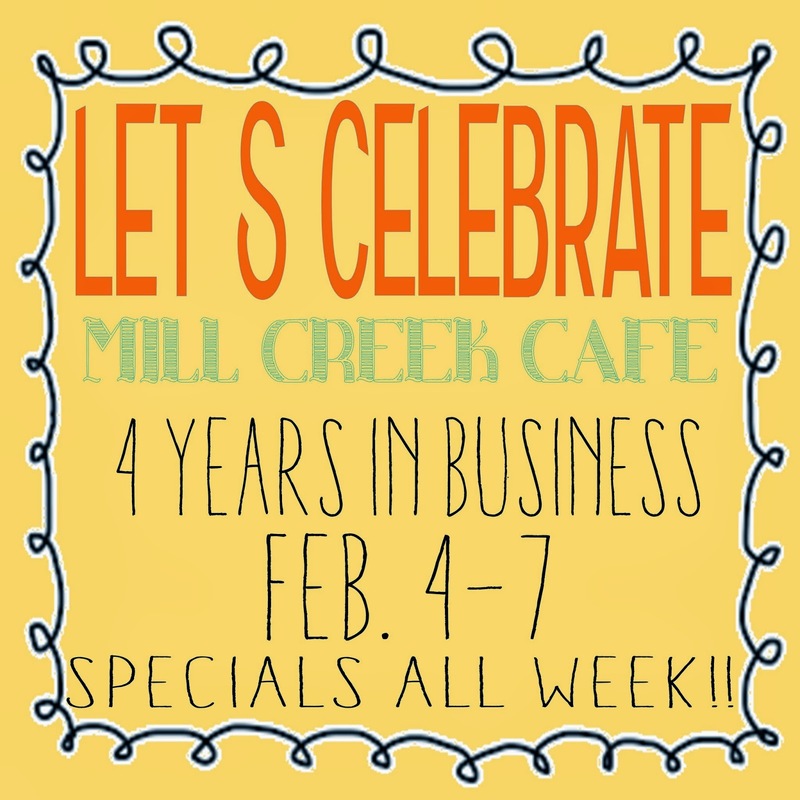 Mill Creek Cafe has been in business for FOUR YEARS!!!! We're so proud of this little cafe and have you, our wonderful customers to thank for it!!!! 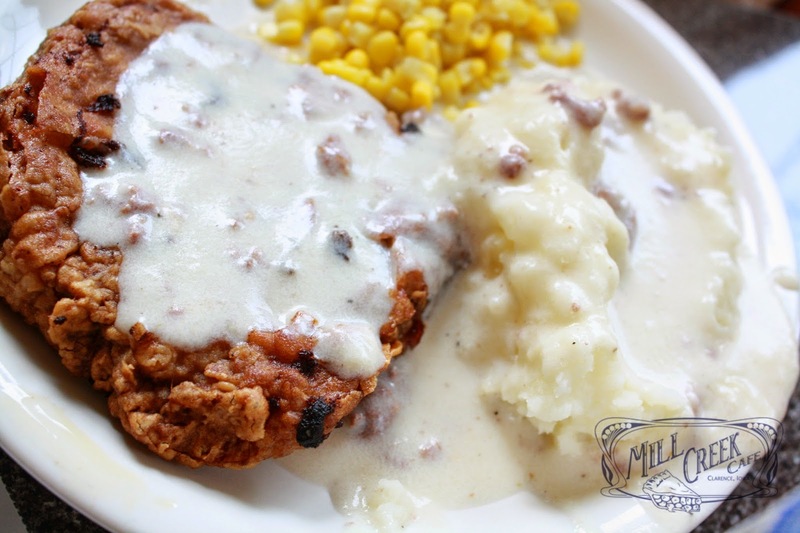 We'll be celebrating all week with fun specials! Make sure you stop in to see us!! will be offering these!!! Get yours while you have the chance! 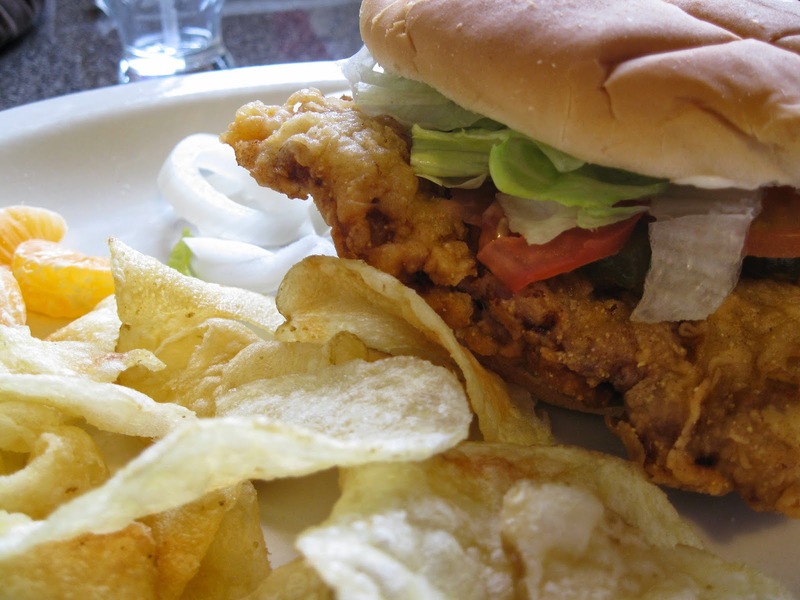 From 5 to 6:30pm call in and order your Tenderloins to go!! Dessert for the Temperature outside!!!! 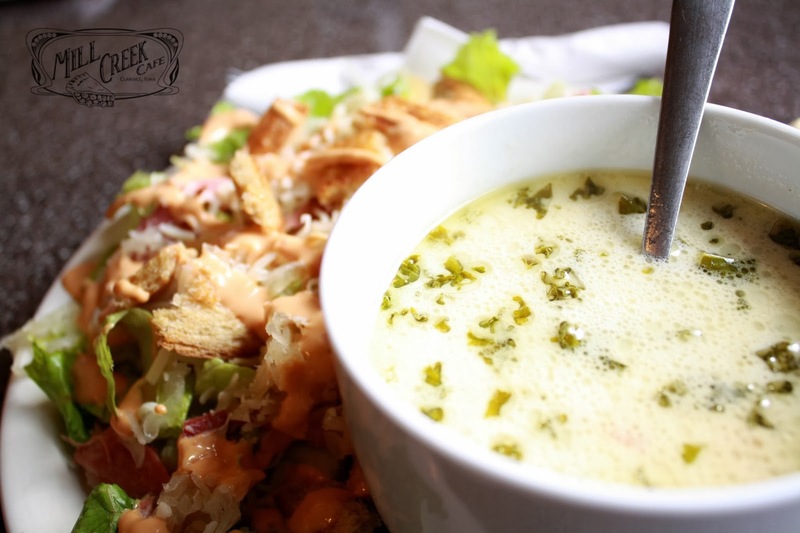 Toscana Soup to warm your belly on this frigid day! !